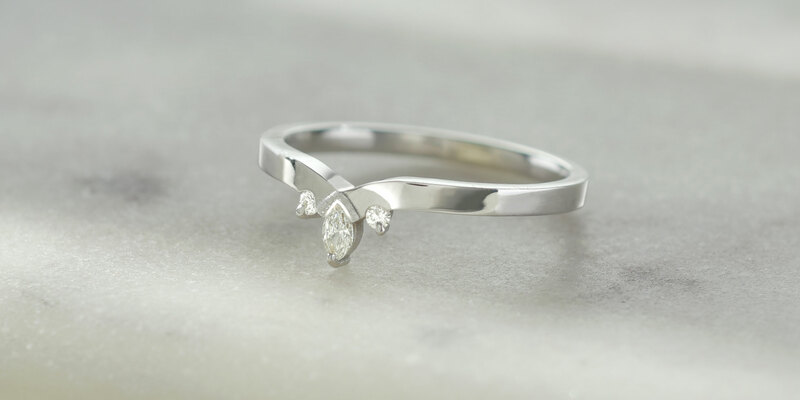 Our latest collection of Wedding Rings features a mix of fancy cut diamonds and gentle curves. 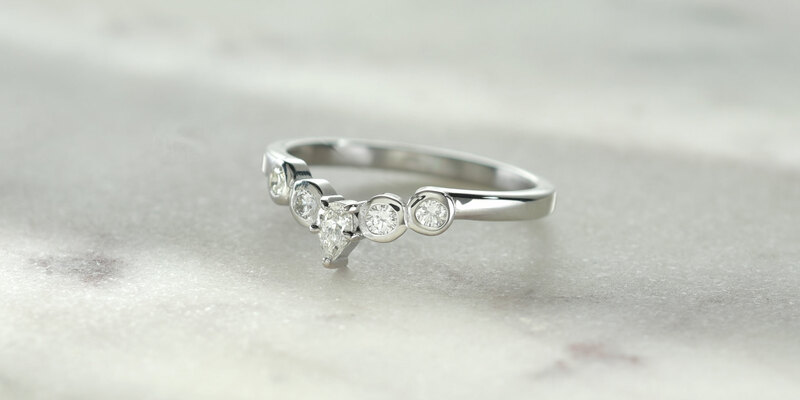 This allows them to sit beautifully with most Engagement Ring styles! We have created simple shapes which will be the perfect compliment to your set. Head over to our Wedding Ring section to view the range now. 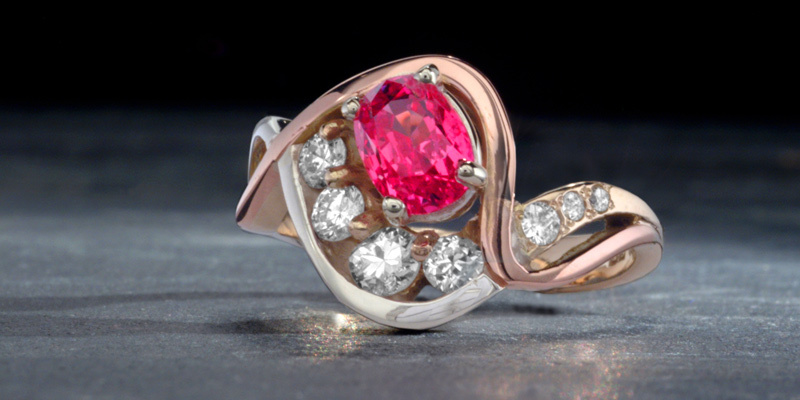 Alternatively, we can create a custom made wedding ring just for you, fill in our contact form to arrange your free design consultation!